I want to find out why some part of a human being begins to operate incorrectly, says award-winning genetics researcher Leena Palotie. "At what stage can we prevent and influence that process?" 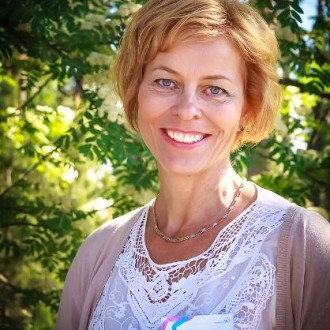 Leena Palotie, professor of medical genetics and molecular medicine at the University of Helsinki and the National Public Health Institute, is a fascinating phenomenon in Finnish science circles. 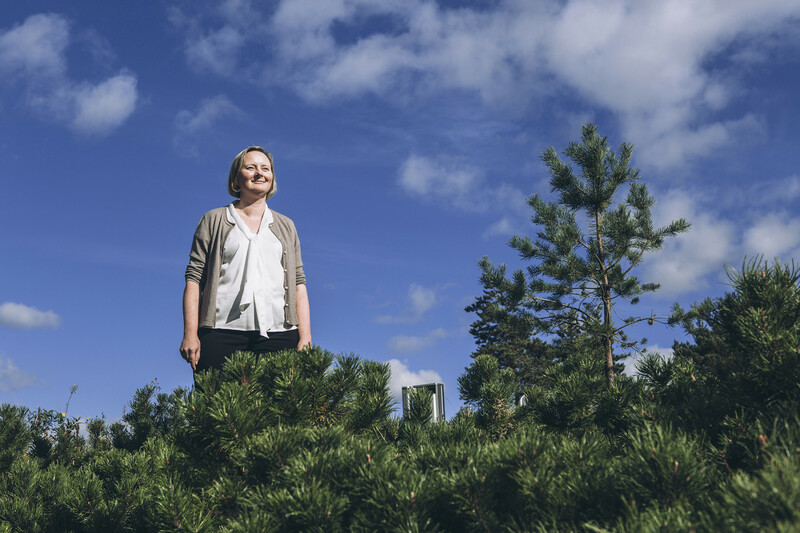 Although she’s one of the top researchers in a field that utilises extensive amounts of sensitive personal information, she is both willing and able to explain her work to the public in an accessible manner. Palotie realised that genetic research – particularly disease genes and the human DNA – would be her field. She soon joined a small international research group, the UCLA Human Genetics Genome Center, which held the knowledge of genetic technologies and genotypes. “In the near future, genetic information will increase the precision of diagnosing various diseases. There are, for instance, several different types of depression. If we could use genetic research to recognise which medicine suits which form of depression, the patient wouldn’t need to test various medicines – the right one could be prescribed immediately. That would be a great relief. 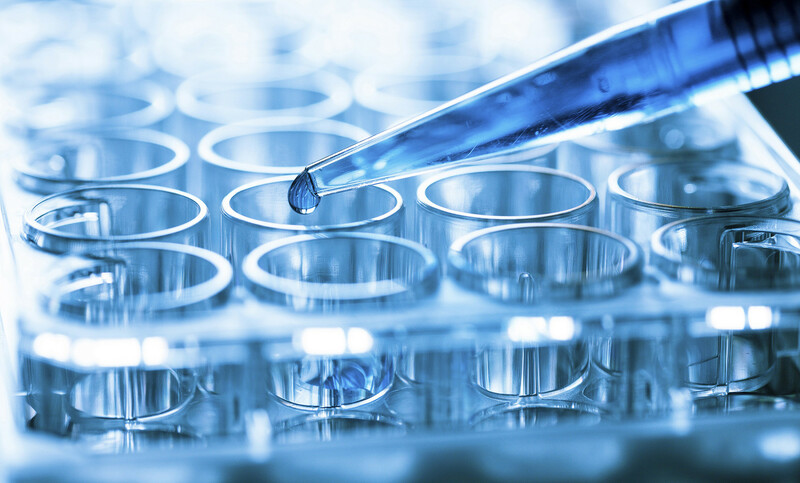 “In the long run, we’ll be able to produce totally new medicines with genetic research. We must, however, take the time lag into account. 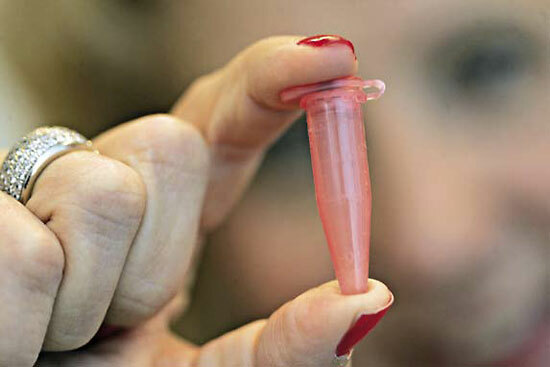 It takes almost ten years from a genetic discovery until a new targeted medicine is available. “Genetic research differs in a beautiful way from the rest of medicine, in that there are no previous assumptions about the reasons for diseases. We don’t need to create a hypothesis based on old information on the changes leading to a heart attack. We can go through our genotype and study what kind of genetic profile creates a risk for a heart attack. We have already discovered totally new mechanisms and metabolic ways with genetics, providing opportunities for developing completely new treatments. One of Palotie’s significant realisations was that it was worth researching Finnish genes in particular in a focused way. In addition to the clarity of the Finnish population structure, genetic researchers have been aided by the fact that there has been so much reliable information on the Finns collected in archives. “For a long time, doctors here have kept detailed written accounts of what kinds of diseases their patients have,” Palotie notes. “In addition, they’ve studied what diseases appear in their patients’ families. A lot of useful information has been recorded in population registries and healthcare files about, for instance, how average height and weight have increased, or how much people have smoked or drunk.